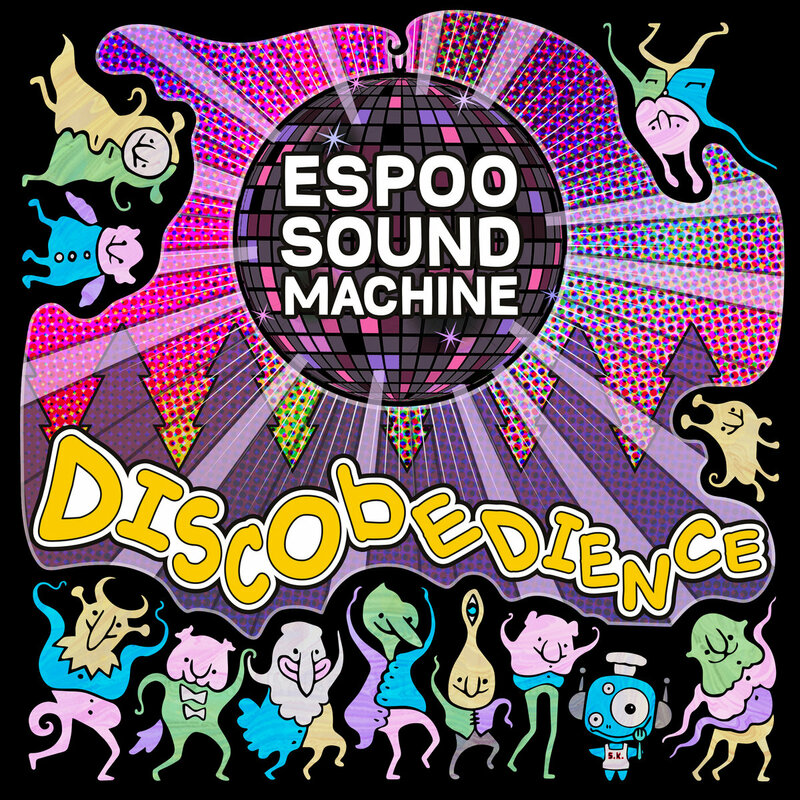 PsyShine | Просмотр темы - Espoo Sound Machine - Discobedience !! !OUT NOW!!! Добавлено: Сб Дек 15, 2018 11:54 am Заголовок сообщения: Espoo Sound Machine - Discobedience !! !OUT NOW!!! From the depths of Espooian forests comes a sound that makes you soil your pants, but not because it's bad, BUT because you probably ate some laxatives and then the sounds irritate your bowels. Boom, discobedience, killer ep of bunch of non dancable "groovy" tunes straight outta inside of ring road 3. Enjoy!